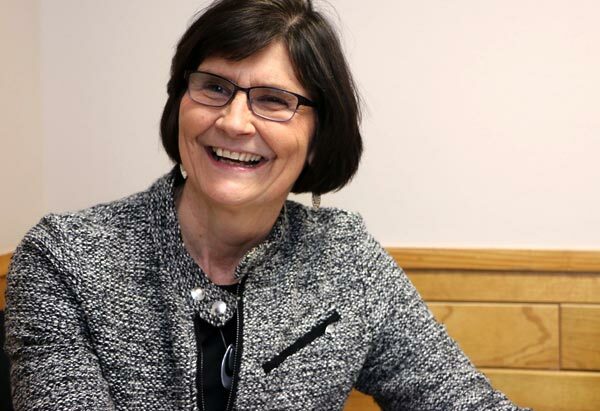 As Goshen Community Schools’ health services coordinator, Susan Stiffney (GC ’78) works to make sure Goshen students are healthy, safe and connected. According to recent studies, a student’s sense of belonging to school communities decreases as they progress through primary and secondary education, which in turn, leads to a lower success rate. “School-connectedness” has become a highly talked about topic within school systems nationally, and Goshen Community Schools has worked hard to connect every student to their school and then some. They’ve been driven by a true partnership between students, parents, teachers and community. 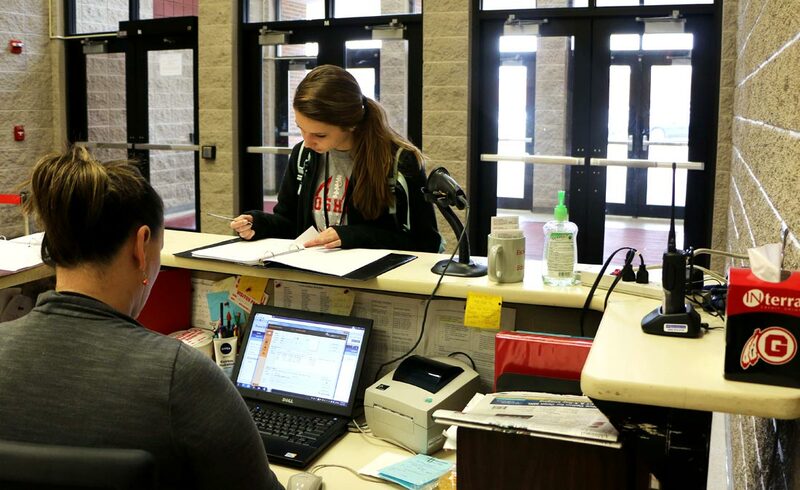 In addition to in-person reporting resources, Goshen Community Schools have implemented an anonymous tip line for students, staff and community members. Our Safety and Bullying Tip Line is a completely anonymous, toll-free tip line that you can access any time you have information about bullying or a possible crisis. Do your part to protect others. Call 574 538-3200 and help stop potential problems! There are many other ways GCS helps parents and the community involved. The Red Around Goshen newsletter, for example, features a message from the superintendent, a calendar of events, current happenings in our schools and stories about community partners. Susan also mentioned that, “each of our buildings have different programs that build community within their building and bring in parents, family members and other community members.” For example there are “Back to School Nights”, “Parkside Presents”, “Waterford Welcomes”, College and Career Fair and Parent-Teacher Conferences just to name a few. There are many opportunities for students to get involved as well. Within their schools, guidance counselors are present in each building and offer community skills classes to individual classrooms like the CLASS program at Parkside and Crew at Chamberlain. 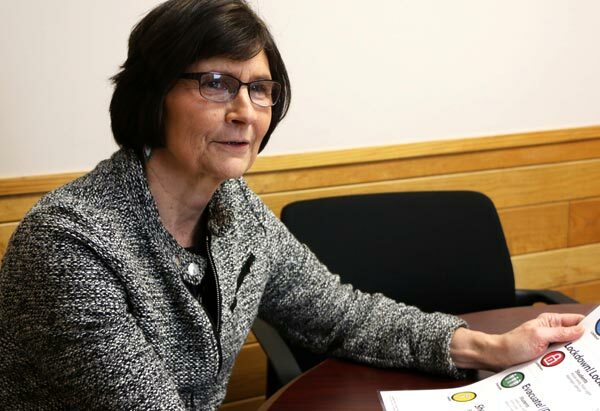 “These programs teach children community skills about relationships, social interactions and being a productive contributor to our community,” Susan said. 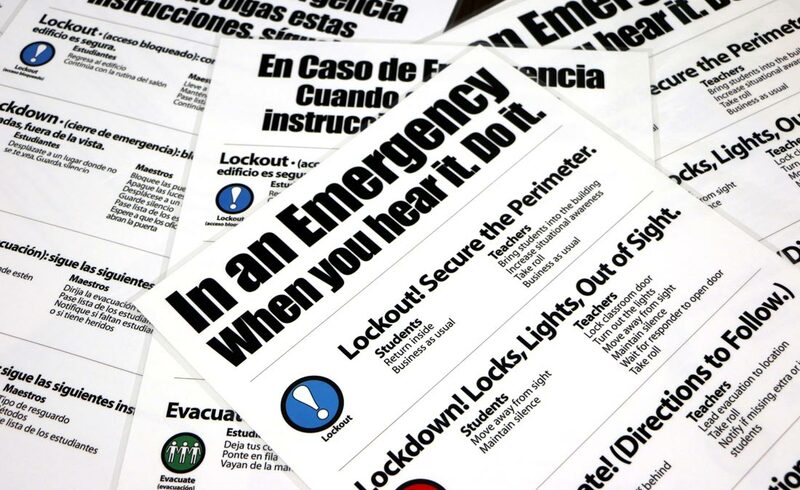 “In the last year, there’s also been a great collaboration between emergency safety personnel,” she said. 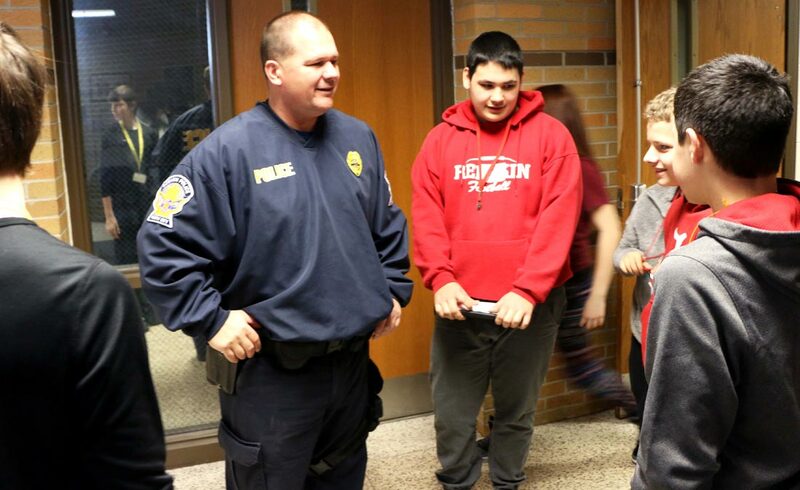 Every Goshen Community School building has at least one staff member trained at the Indiana School Safety Academy, and school resource officers are assigned to schools as well. The school district will complete reconstruction this summer at all school buildings so that there is only one entrance and all visitors must be viewed through a camera and buzzed in to enter the building. Video cameras and other technologies tied into law enforcement groups are also set up, while staff regularly holds tornado and fire drills. Susan has spent more than 12 years at Goshen Community School, paying attention to students’ safety. She holds degrees in both education and nursing, but she’s also passionate about school safety. “These programs lay a foundation for a culture of community and caring,” Susan explained. 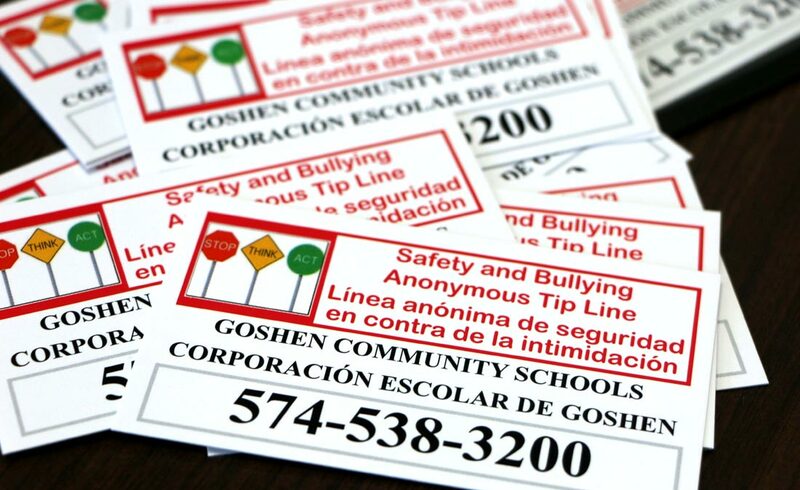 “Goshen Community Schools wants to create a community culture that encourages students and staff to report to an adult any situation that would be a cause for concern.” In addition to in-person reporting resources, they have implemented an anonymous tip line for students, staff and community members.